Schwarzenegger Makes Free Drinking Water The Law In Calif. Schools : Shots - Health News California Gov. Schwarzenegger signed a bill that will require school districts to provide students with free drinking water where they eat. Supporters of the legislation say it will help combat obesity and improve students' performance. California Gov. 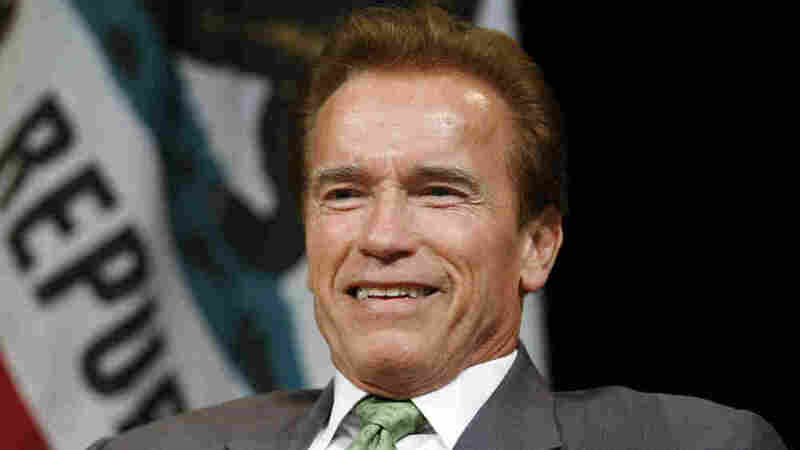 Arnold Schwarzenegger OKed a bill that requires school districts to offer students free water. We imagine even Michelle Obama would be proud of Republican Gov. Arnold Schwarzenegger. In the midst of a nationwide childhood obesity epidemic, the California just signed a law requiring free water be made available where food is served in schools. 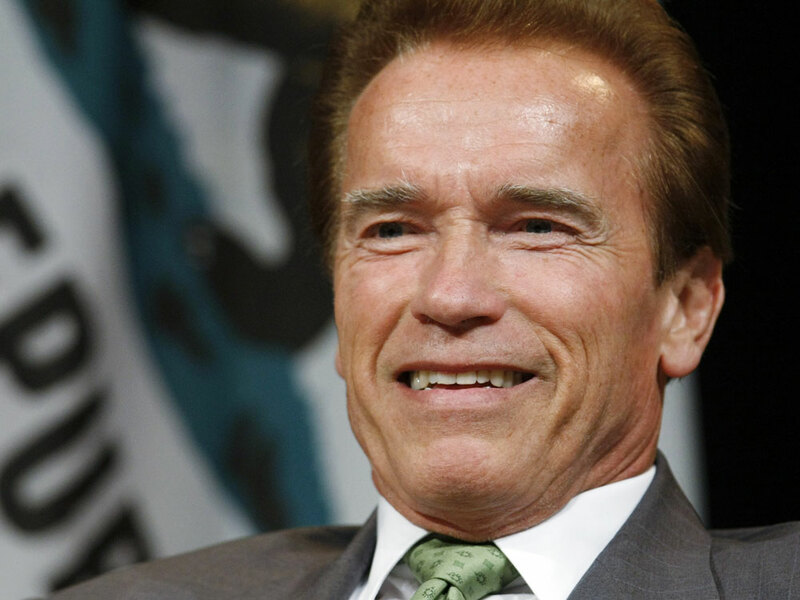 "With this legislation, we are turning our goals into action that will help create a healthy foundation for California’s future," Schwarzenegger said in a statement. There needs to be law to make sure schools provide drinking water to children at lunch? Evidently, yes. A survey of California schools found 40 percent of those that responded didn't offer students free water where they ate lunch. Last week, Shots spoke with California State Sen. Mark Leno, who introduced the legislation. "We know for a fact that dehydration is associated with impaired cognitive function and that it also can adversely affect alertness, attention and perception, memory and reasoning," Leno said. The law is slated to take effect this January, and it gives schools until July to comply.